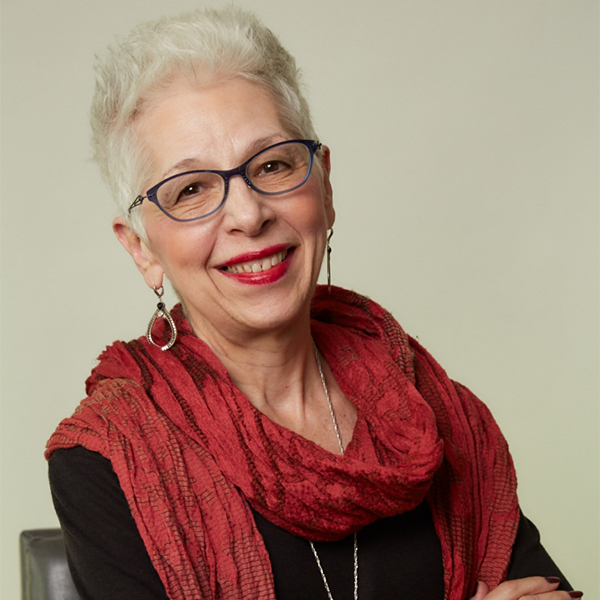 Norma V. Rosenberg's career spans 50 years as a successful business advisor and coach to CEOs and key executives of public, private, not-for-profit organizations and family businesses. As a Vistage Master Chair in New York City, she leads groups of CEOs and key executives. She also has a private coaching practice and leads strategy retreats and implementation projects in middle market companies. Since 1999, she has been coaching executives in management, sales, operations, marketing, customer service and human resources. While at PricewaterhouseCoopers, Norma led numerous strategy projects and retreats for large clients and Fortune 500 companies -- including Nielson/VNU, Con Edison, New York Telephone/Verizon, Bankers Trust, Chase, Engelhard, and Times Mirror Magazines, and has coached successful leaders at hundreds of organizations. Prior to forming her own business and becoming a Vistage Chair in 1999, Norma had 35 years of experience working with CEOs and executives in the private, public and not-for-profit sectors. Whether you aspire to rise through the ranks to become the CEO of the company you work for or the CEO of the enterprise you've launched, there are hurdles to clear along the way. Stumbles can sidetrack your trajectory and keep you from achieving your total potential. Learn what it takes to succeed in the C-Suite; how to get there and how to STAY there.